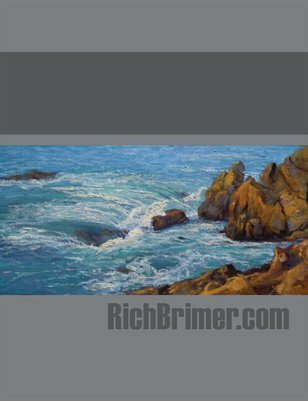 This is a collection of oil paintings by Rich Brimer. His work along the California Coast has produced a series of paintings that would enhance any collection. Contact the artist directly for currently available works or to commission a new painting.